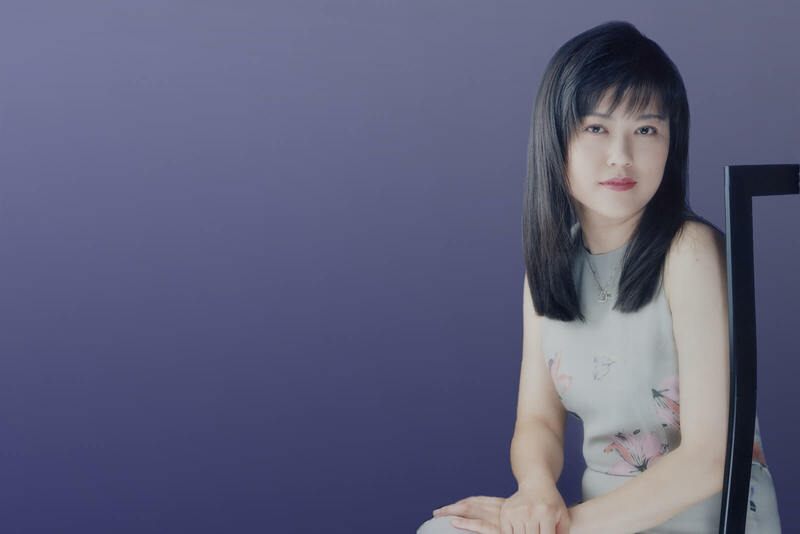 The New York Times hailed Evelyn Chen as "a pianist to watch," praising her "brilliant technique, warm, clear tone, and exacting musical intelligence." Her latest CD, recorded with cellist Brinton Averil Smith is available June 8th, 2018. The New York Times hailed Evelyn Chen as "a pianist to watch," praising her "brilliant technique, warm, clear tone, and exacting musical intelligence." Ms. Chen’s recent engagements have included performances on five continents at venues including David Geffen Hall and Alice Tully Hall at Lincoln Center, Carnegie’s Weill Recital Hall, Symphony Hall in Boston, the Dorothy Chandler Pavilion in Los Angeles, Wolf Trap near Washington DC, the Mozarteum in Salzburg, the National Concert Hall in Taipei, the Cultural Center of Hong Kong, the Central Conservatory of Music in Beijing, and the Tchaikovsky Hall in Moscow, among others. 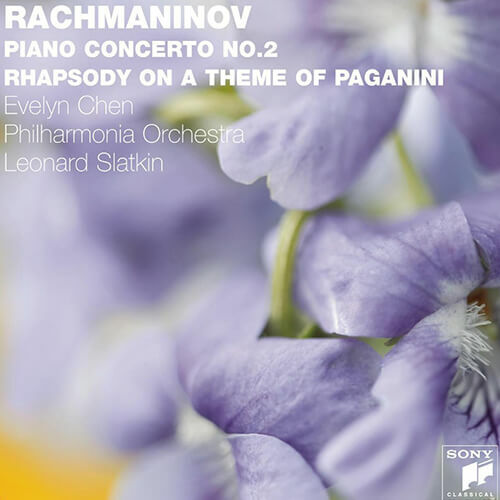 Pianist Evelyn (Shu-Ching) Chen performs Chopin "Heroic" Polonaise, Op. 53 live in concert at the Shepherd School of Music at Rice University. Recorded on 2/22/2010. © 2018 - 2019 Evelyn Chen - Pianist. All rights reserved.